ï»¿ The Generals of the American Civil War! 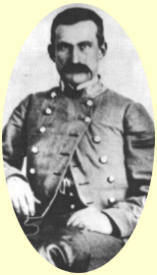 1,008 officers were appointed to the various general ranks on both sides during the American Civil War. In the Confederate Army, by 1862 there were four grades of general: brigadier, major, lieutenant and full general. All wore the same insignia making it impossible to identify a generalÂ´s rank by his uniform. 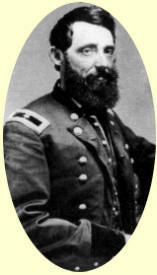 This site contains pictures of 425 Confederate and 583 Union general officers. Here youÂ´ll find just the pictures and names. For additional information with small biographies of all these generals you can visit the site of Kerry Webb. Can you help me to identify these general officers? Don't forget you can save up to 50% if your a first time customer at Deluxe.com. Save by obtaining Deluxe Checks Promo Codes at Coupons4Printing.com. Returning Customers can also save with deals and promotions. The Herpecillin company is proud to announce a new treatment of herpes that helps relieve symptoms and helps to prevent future outbreaks. Returning Customers can also save with deals and promotions.